Here are the top 6 festivals to check out in Falmouth for 2017 & 2018. This festival returns to Falmouth this year for its second year in the harbour town. Join the chilled out scene in Events Square for a reggae vibe party, with many different variations of reggae music and culture including Dancehall, Roots, Dub & Ska. The Event has a full covered giant marquee, 20m bar, Rum cocktail tiiki bar, large outdoor food and chill area with 8ft Caribbean bbq, The Shellfish Pig (jerk twist), Vegetarian and Vegan stall are on hand for that true reggae food crush. Check out the Falmouth Reggae Festival website for tickets. This firm favourite in Falmouth is back this year for its 21st year. Visitors to this festival will have a packed festival of cookery demos, live music and of course the famous Oysters. Over these four days Falmouth will play host to cookery demos by leading local chefs, with entertainment for the little ones and samples a plenty this a festival not to be missed. The festival takes place in Evens Square, where not only will visitors have the delight of fresh seafood and she shanty entertainment but will also have local Cornish food and rink producers promoting their Cornish produce in the festival marquee. For more information on this festival visit the Falmouth Oyster website. This festival in Falmouth is a celebration of coast, community and culture. The festival brings with it an explosion of life and colour to the harbour town. Falmouth becomes a stunning yellow on “paint the town yellow day” as local Falmouth school children brighten up the towns shop windows with daffodils and decoration. Further schedule of events can be found on Falmouth towns website, but listed below are some of the events to looks forward to. Beach cleaning, painting, gardening. Locals will be revamping a number of areas around the town so if you’d like to come along and get your hands dirty for a good cause then just call or come along. Venues: multi-sites across the town. Tel: 01326 313553 for further information. Falmouth Spring Flower Show the Falmouth Spring Flower Show has marked the start of spring in Falmouth for over a century with wonderful displays of shrubs, daffodils and cacti. A lovely event for families. There will be a variety of games, studio classes and activities for free. A great range of bands throughout the three days, all washed down with 50 scrumptious ciders from across the West Country. Events Square will also host a marquee full of food and craft stalls. One of the biggest festivals to be hosted in Falmouth is the Sea Shanty. With over 60 Sea Shanty groups, across 20 venues and 350 hours of pure sea shanty singing, Falmouth will be bustling with music and spirit in June 2018. The festival is held at different venues across Falmouth. The main areas for the stages are Custom House Quay, Evens Square, and the Moor. For more information on what’s in store for this worldwide famous festival, visit the Falmouth sea shanty festivals website. This festival but the F in Fun. It showcases a huge range of different activities for the people of Falmouth and beyond to have a go at. Falmouth is transformed with loads of activities, sports and initiatives all inviting people of all ages and abilities to take part. This is an opportunity to try something new – Zumba, tennis, climbing, hockey, circus skills, dance or paddle boarding. 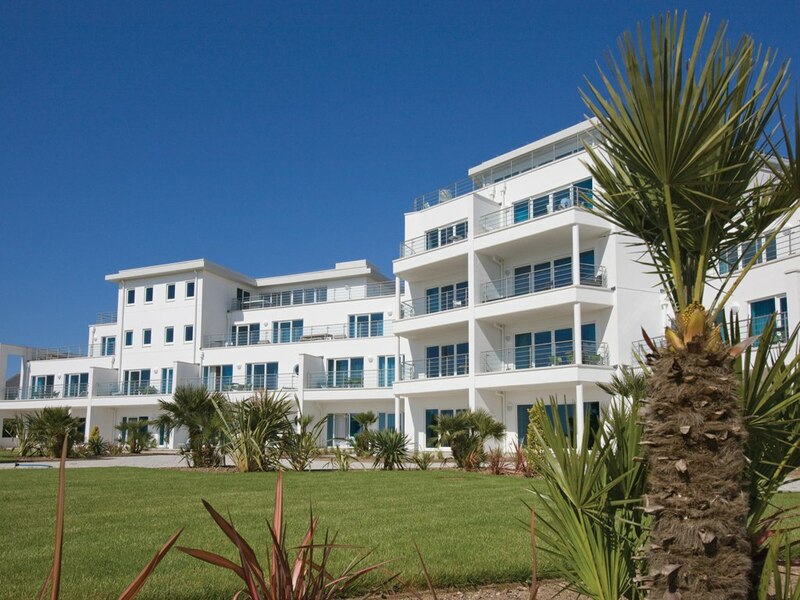 For more information on what’s on offer, check out ZestiFAL’s on Falmouth towns website. Falmouth week is now one of the biggest sailing regattas in the South-west, if not the UK. With Yachts from different classes racing the beautiful waters around Falmouth bay over 8 days, this event is one not to be missed. But this festival isn’t only for maritime and sailing folk, with a lively shoreside programme of events, their really is something for everyone at this festival. A little tip from us here at Luxury Cornwall is to let you in on a little secret on where best to view the sailing are: Pendennis and St Mawes Castles, St Anthony Head, Castle Drive and Pendennis Point, Trefusis Point and Flushing. To view the dinghy racing, walk along from Mylor Yacht Harbour towards Restronguet Sailing Club. For more information visit Falmouth Weeks website for their schedule of events.